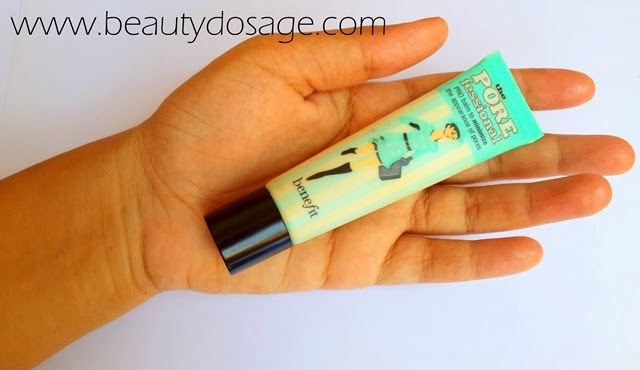 Today I will be reviewing the most raved face primer in the makeup world which is the Benefit Porefessional pro balm to minimise pores face primer. I have oily/ combination skin so I love anything that has a silicone feel to it thus this fits as a perfect primer for me. What does Benefit cosmetics say about this product? 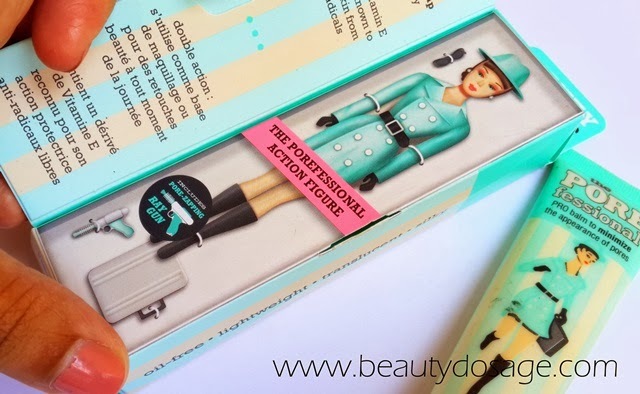 Pore Fessional by Benefit. Featuring an oil free balm formula with a silky finish, the lightweight translucent balm minimises the appearance of pores for a smooth even finish. I have tested this product out for about 4 times now for events with a full face of makeup on and i have to say where has this been? I should have known of this way earlier. 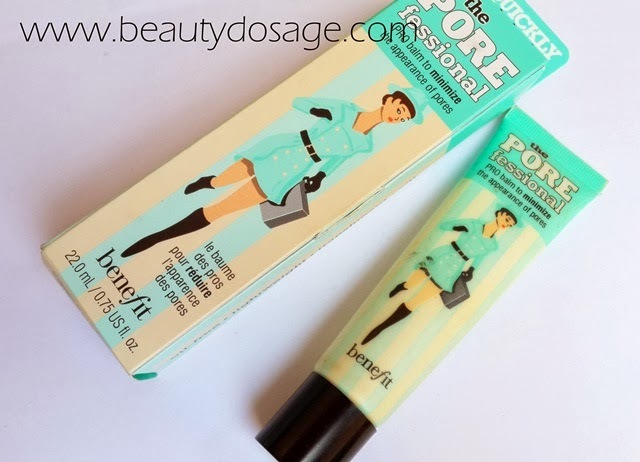 The benefit porefessional has its main claim as to be able to minimise the appearance of pores and I think it does its job a 100 percent. I have open pores on the cheek area and it finds this working wonders in creating a clean canvas to do my makeup. 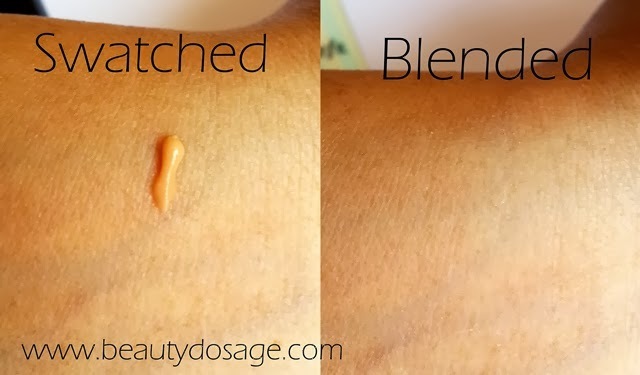 Above the fact that it minimises pores, it also helps to increase the longevity of my foundation and also makes my foundation wear out evenly without doing so in patches. 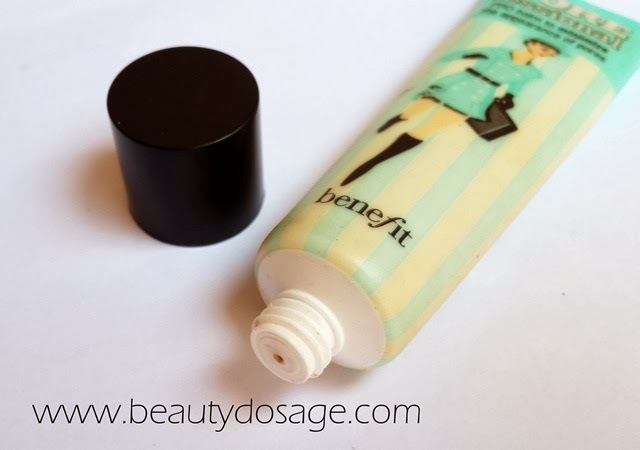 Benefit also suggest using this as a makeup finishing balm by applying it on top of your finishes face makeup to increase longevity. I have not used it this way since I love to set my makeup with a finishing spray like the NYX matte finishing spray. This product is suitable for oily skin girls to keep oiliness at bay for at least 3 hours after application it also doesn’t break me out like some products do so I find this very suiting for my acne prone skin. 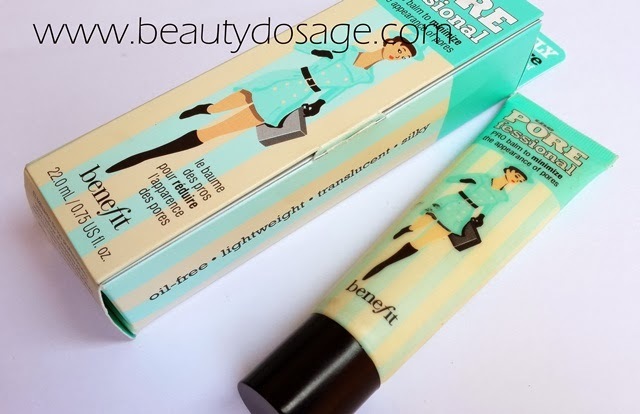 What’s great about the Benefit Porefessional PRO balm? 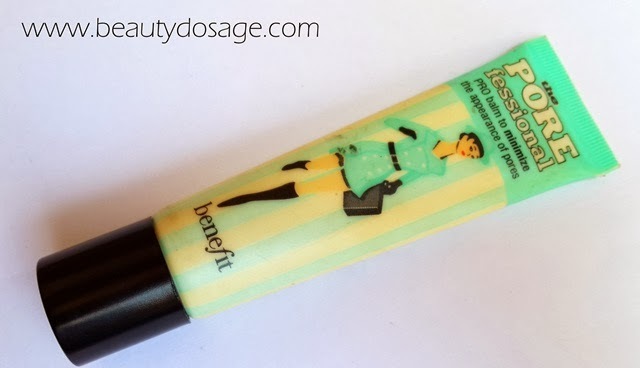 What’s great about the Benefit Professional PRO balm? Srilankans can't get this in store. You need to buy it online. Great primer if you could get your hands on it. Since it’s not easy accessible for me, I only use it on special events when I wear a full face of makeup.